Kelly Fliedner is currently being mentored by Natalie King through the MMentee Program Supported by Helen Macpherson Smith Trust. 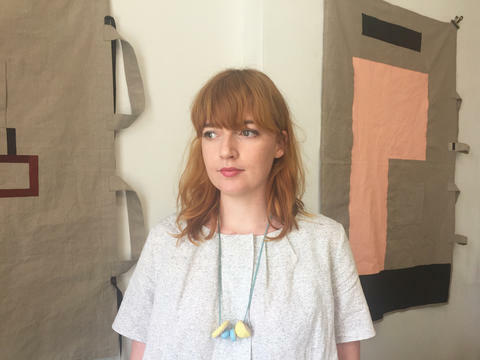 Kelly is an independent writer and curator, Editor of online publication the West Space Journal, and is currently working on a podcast series called On the beach, which explores critical dialogue surrounding contemporary Australian art and culture. Her research practice focuses on experimental performance, sound, music and interdisciplinary practices during the late 1970s and ’80s and her curatorial projects aim to incorporate works from these periods alongside contemporary examples. Kelly's writing practice is varied, ranging from contemporary and art historical analysis, to poetry and theatrical prose.